Yes, that’s right. We took our classic Maple, Pecans & Coconut granola and added dark chocolate chips. Start your day off on the right foot with a sweet breakfast, reward yourself with a mid-afternoon snack, or top off some vanilla ice cream before bed. You can’t lose with this recipe. Please see below for a special note about shipping this product. NOTE: Chocolate melts...especially during the summer. 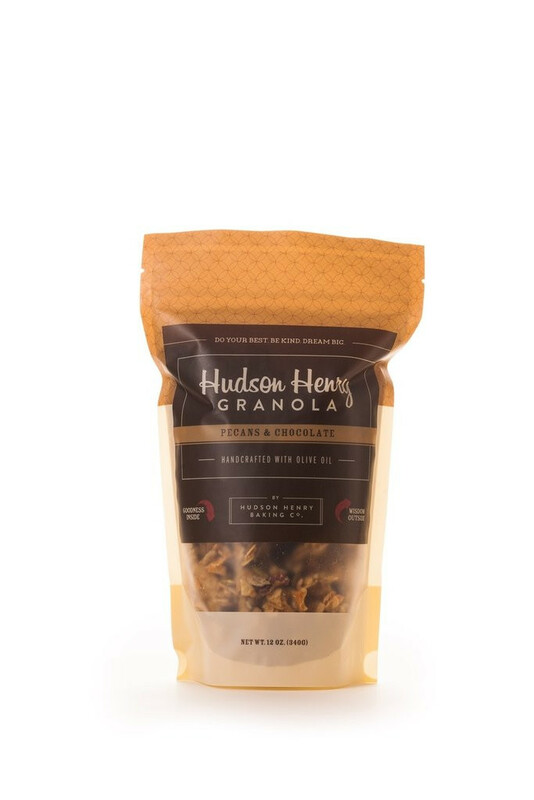 If the chips melt on their way to your doorstep, we recommend popping the bag in the fridge and enjoying the cool, chocolatey granola clusters. Like we said – can’t lose with this one.